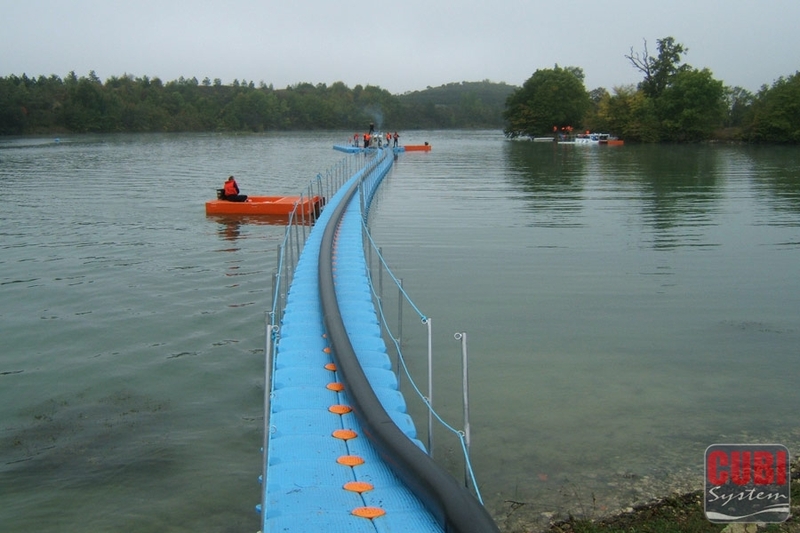 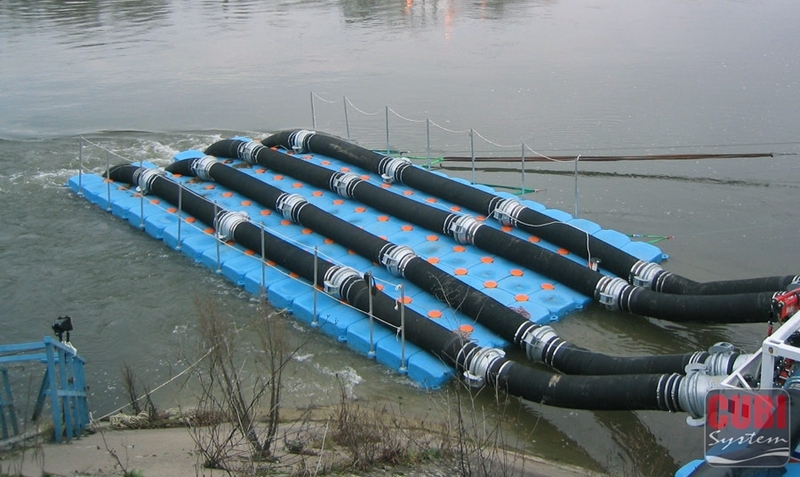 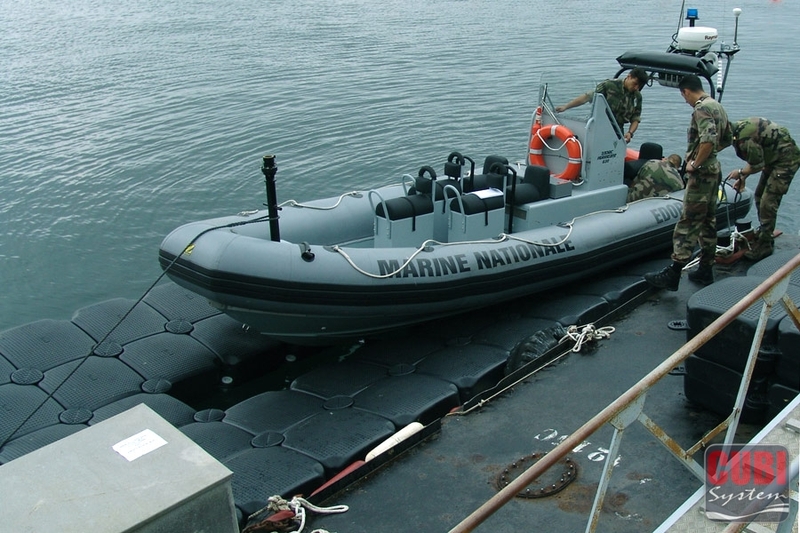 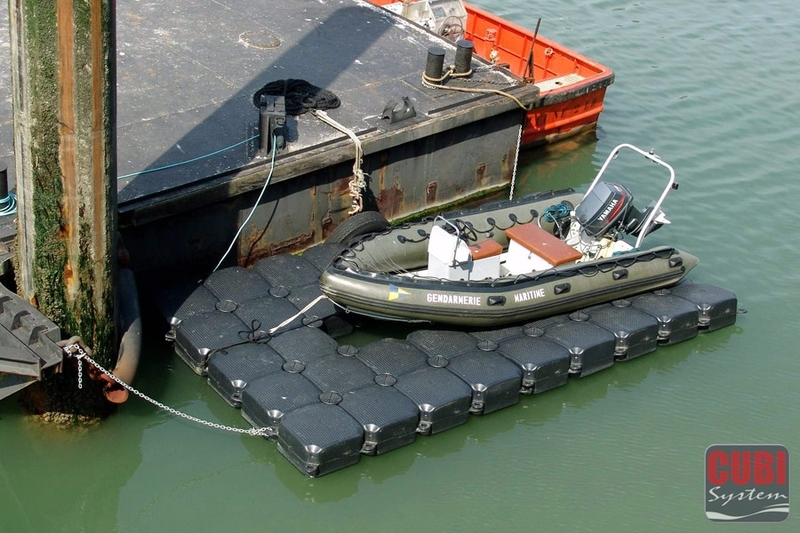 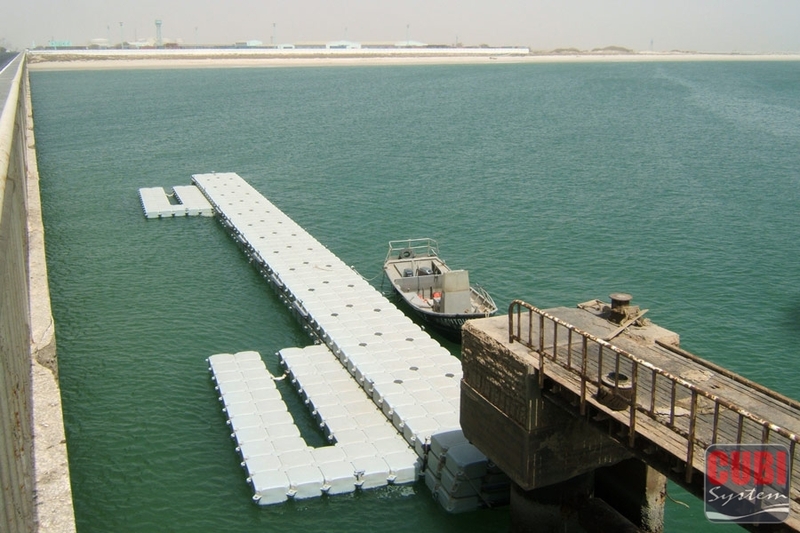 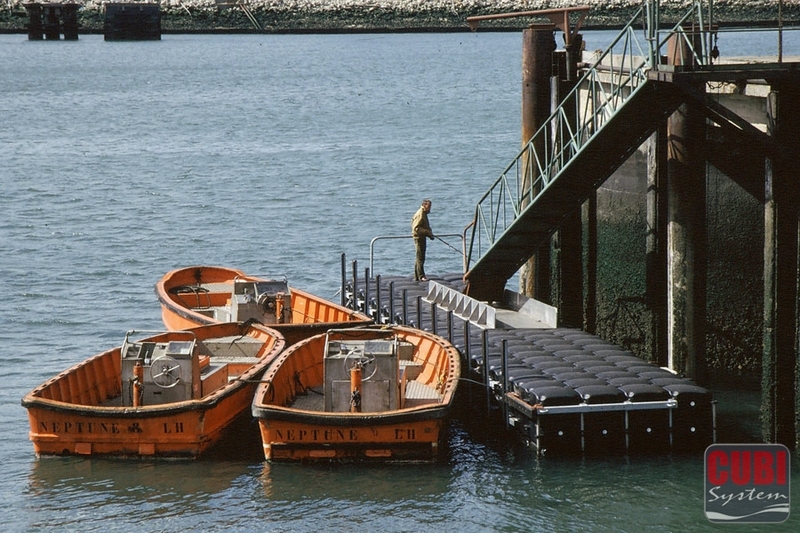 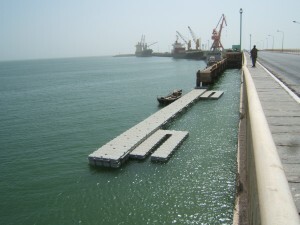 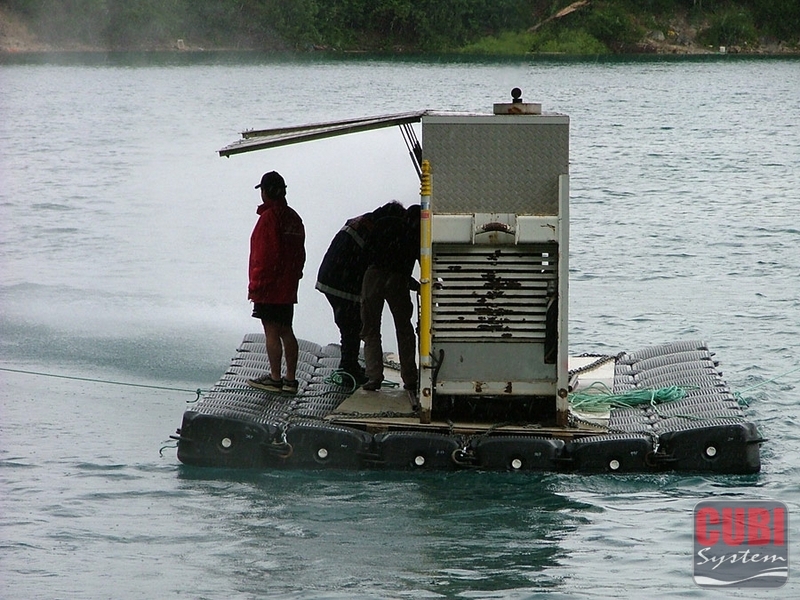 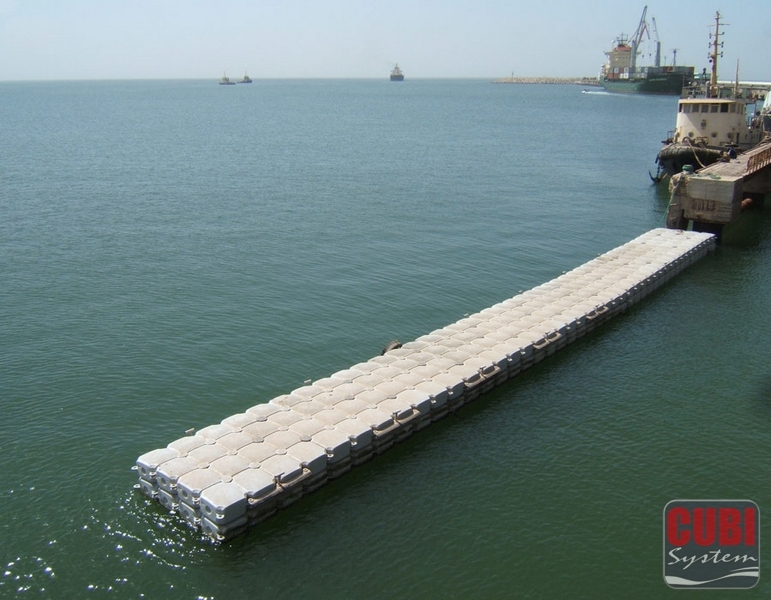 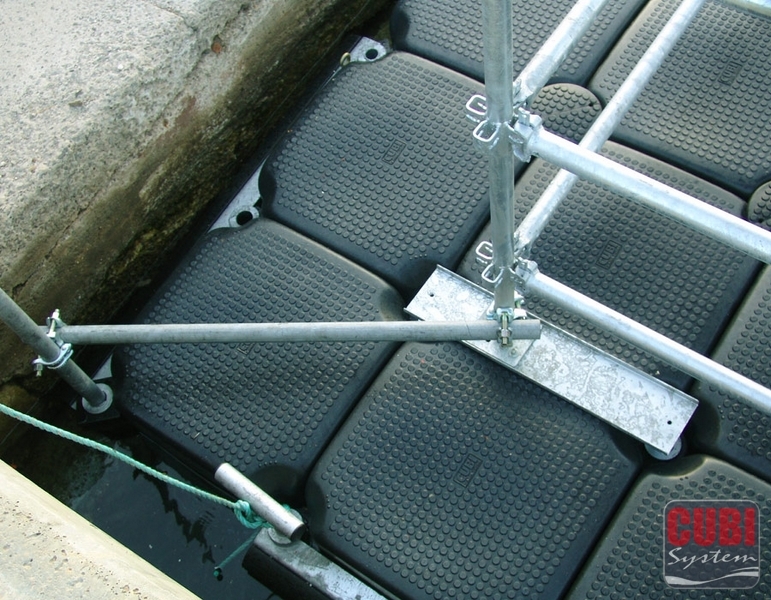 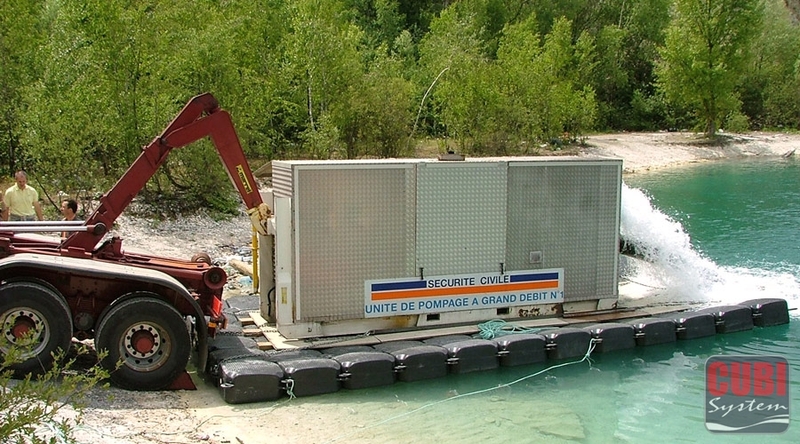 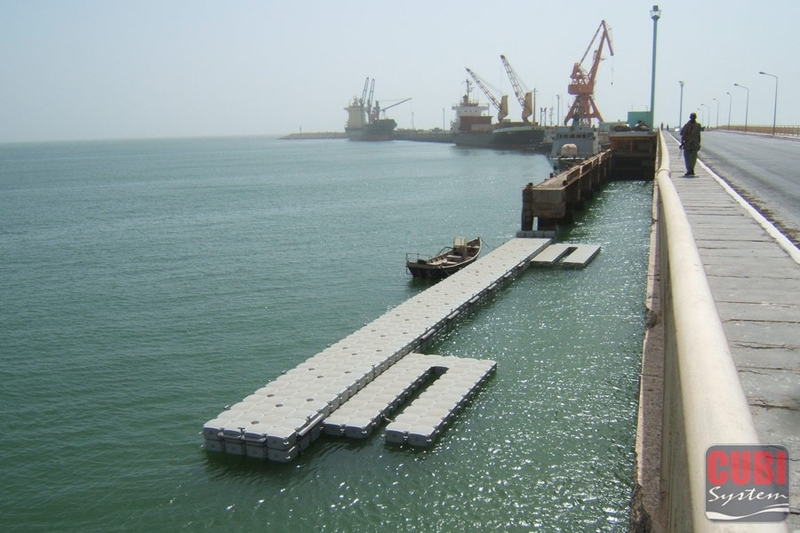 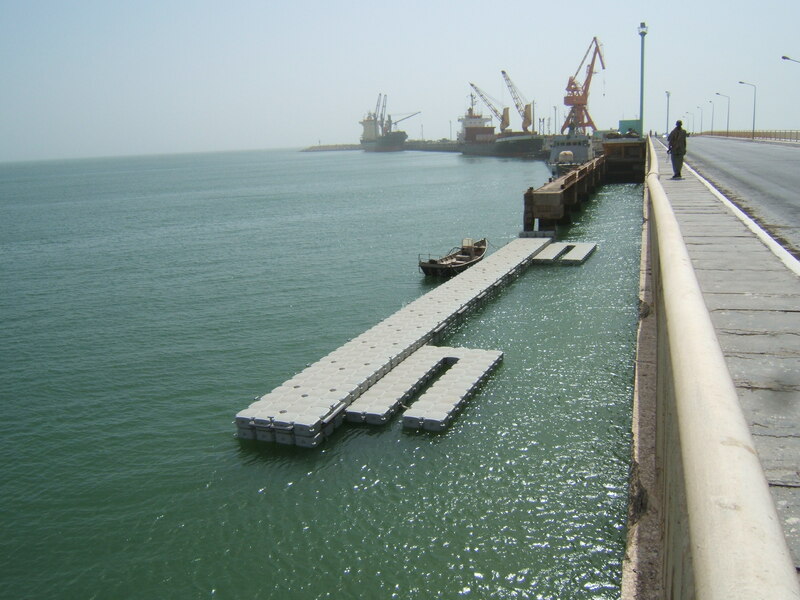 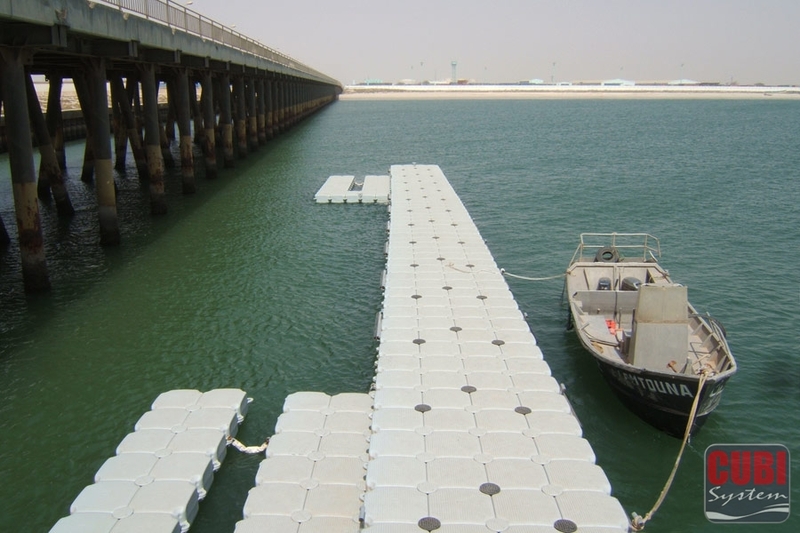 The French Navy, armed forces, police, coast guard, firemen along with many overseas navies, have been using CUBISYSTEM modular floating docks for many years because of their performance, ease of use and reduced maintenance costs. 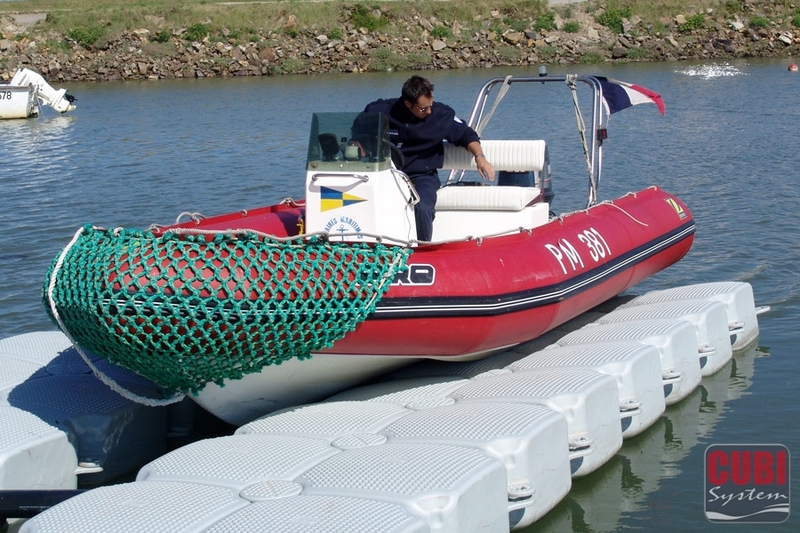 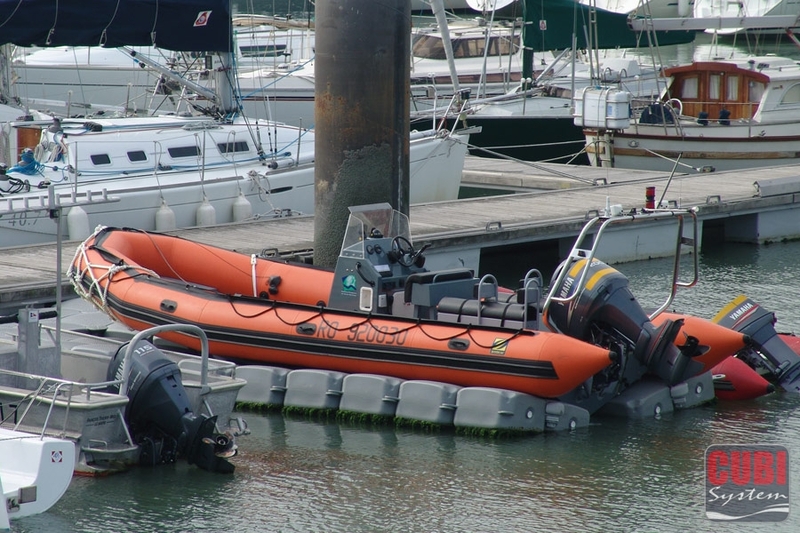 The French Navy, SNSM (National Sea Rescue Service), the Fire Service (SDIS of various French departments), the French maritime police and many boat rental facilities are now keen users of the CUBISYSTEM floating drive-on docks. 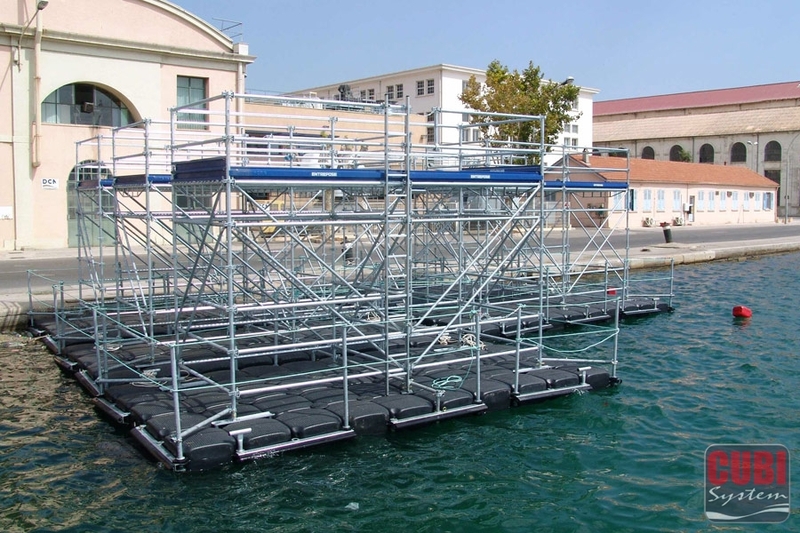 This system allows for the dry embarkation of passengers. 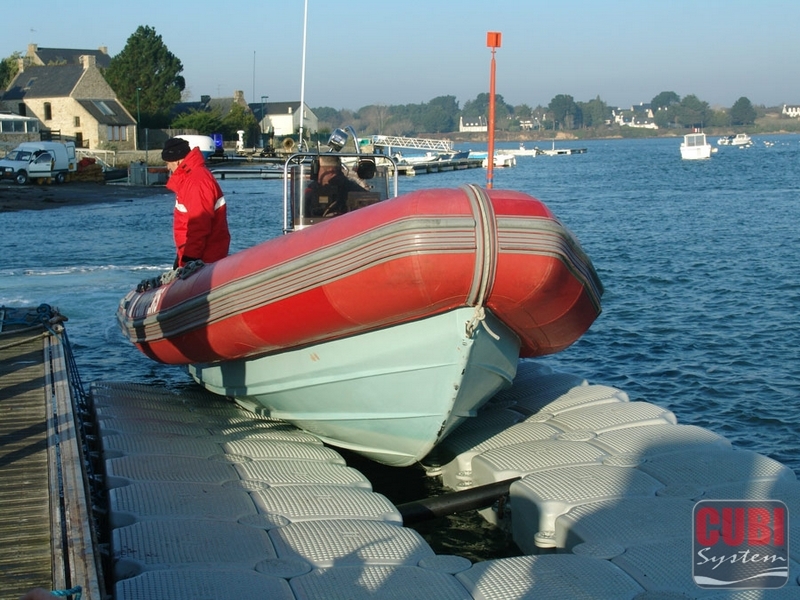 Maintenance is thus made easier, there is no need for anti-fouling products and launching is much faster. 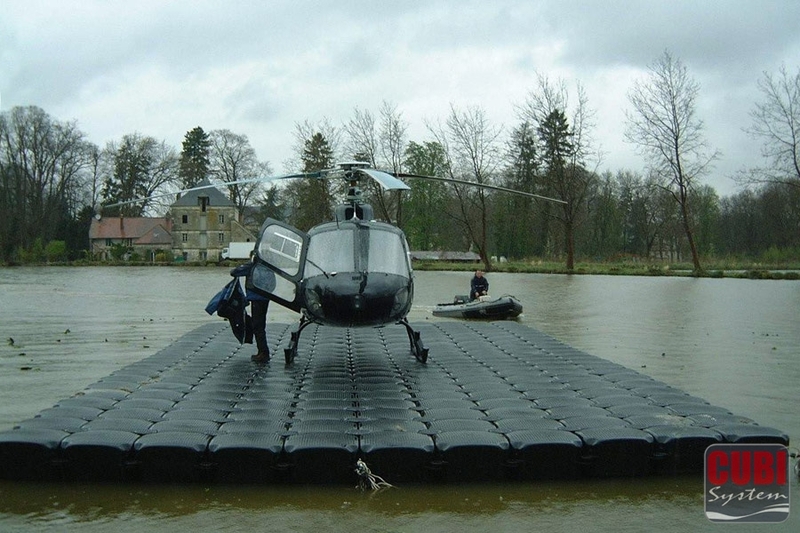 CUBISYSTEM completed with ease the intensive trials and tests required for military markets in France and other countries. 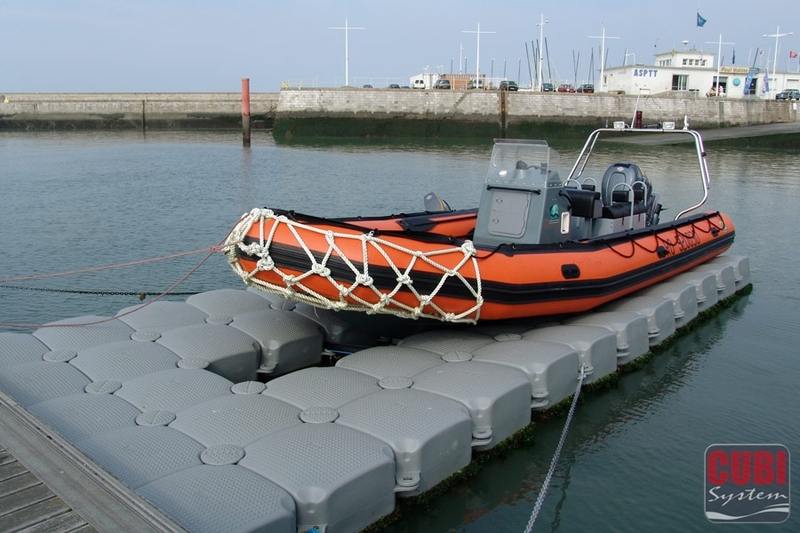 The NAVAL SCHOOL in Brest/France and the BRITANIA ROYAL COLLEGE in Dartmouth/UK are equipped with CUBISYSTEM jetties.